I read this article and found it very interesting, thought it might be something for you. 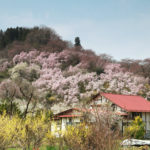 The article is called 15 Things To Do in Fukushima and is located at http://trip-n-travel.com/listicle/7720/. 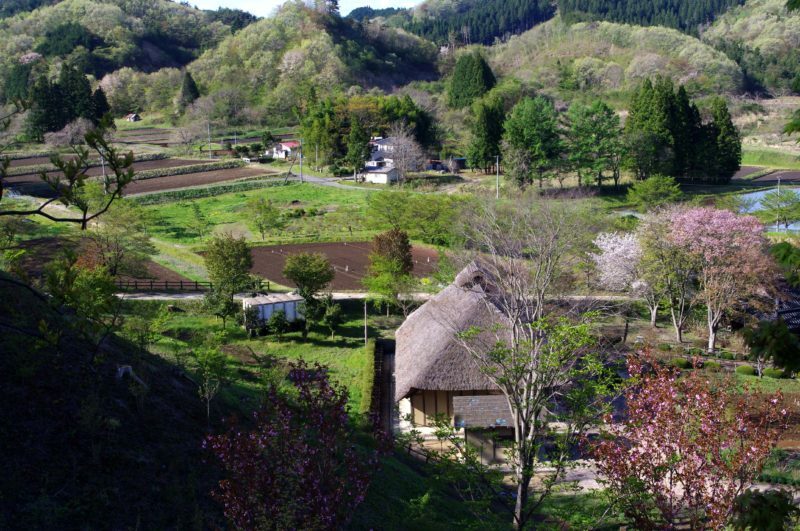 If you want to experience a natural beauty in combination with historic sites and interesting activities, Fukushima is a highly recommended place to visit in Japan. Being the third largest in 47 prefectures of Japan, Fukushima prefecture offers wonderful ways to enlighten your trip. This region stretches over 150 kilometers from the Pacific coast into the mountainous region of Northeastern Honshu. Let’s explore, what this amazing region of Japan has to be unfolded. How is it possible to miss out the magical splendors of the greatest cherry blossom spot in Japan? While being in Fukushima city (capital of Fukushima Prefecture), Hanamiyama Park is the one that welcomes you with the colors of beautiful cherry blossom varieties. This park is located on the slopes that surround a rural farming neighborhood. It would be a wonderful experience to witness the beauty in the peak flowering season from mid to late April. A great variety of cherry blossom and flowering trees is planted that provides amazing walking paths. Many of the visitors enjoy this amazing treasure alongside the view of Mount Azuma. In order to have a relaxing bath at one of the oldest hot spring waters, Takayu Onsen is a place that will make your trip an unforgettable one. It is a hot spring resort town situated in Fukushima city halfway up the slopes of Mount Azuma. This town embodies about a dozen ryokan opened for non-staying guests as well. You can have fun at two famous baths, one is Tamagoyu that is a wooden bath house with one pool for each gender. And the other one is Attaka No Yo which is a free outdoor public bath. 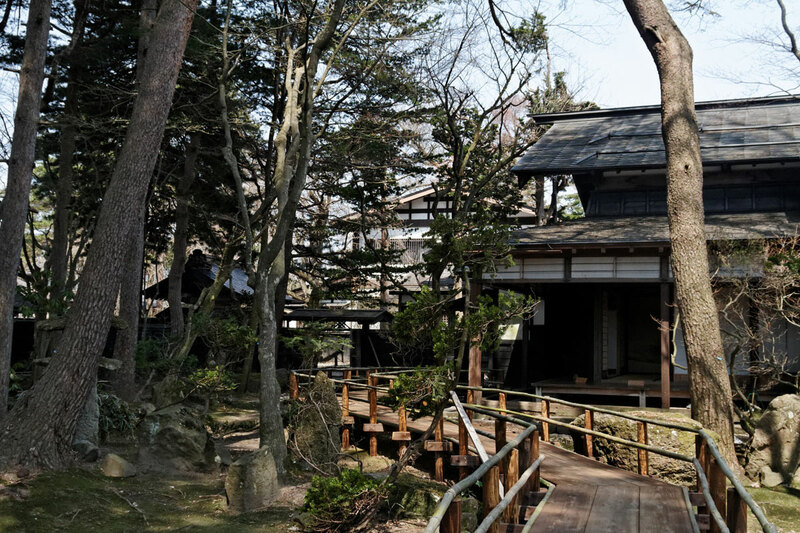 This restored house of Horikiri family is one of the biggest attractions of Fukushima. The residence was built in 1775 and takes you back to a historical era with the oldest and biggest building of Fukushima prefecture ‘ Jukkengura’. You can also visit some new Japanese style buildings as well as older Japanese traditions. Moreover, a foot bath is there in the garden where you can feel relaxation by soaking your feet. Access: 5-minute from Iizaka Onsen station. Fukushima Prefecture is one of the best tourist sights where you can spend the most relaxing moments. Do visit Spa Resort Hawaiians that is the first theme park in Japan. 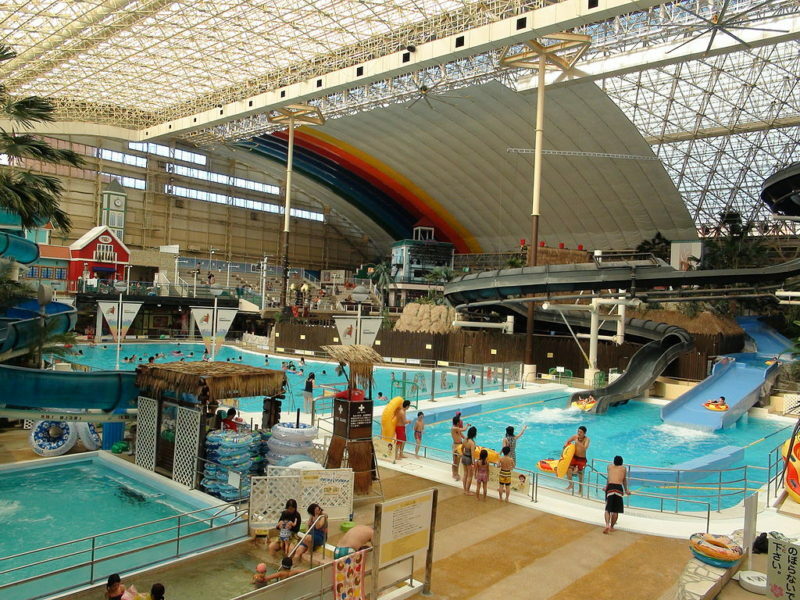 The resort is a great one-stop place encompassing water park, onsen, and entertainment. You can have the real fun while seeing the famous Hawaiian dance performance by Hula girls. There are 5 sections in the resort. One is the Water Park with pools, slides and dance stages. Another section is Spa Garden Pareo that gives a spa environment with deckchair, sauna, jacuzzis etc. Then two hot spring areas are also there to give you complete relaxation, one is Spring Park and the other one is Edo Jowa Yoichi. While the last section is Vir Port where you can take Hawaiian dance lesson or can enjoy the comforts of massage, facial and aqua exercise. Another exciting adventure to do in Fukushima is to witness the heaven walk on Fudosawa Bridge. Being located on the way to Azuma-Kofuji, the bridges give you a great opportunity to have an enchanting view of Fukushima. You can experience the ample nature’s beauty in this prefecture through this amazing view. This adventure will be a great therapy for your mind as well to get an ultimate relaxation. This is the place where you can have fun with aquatic and marine life. In Aquamarine, you will be enthralled with various fish and other sea creatures. Situated in the city of Iwaki along the coast facing the Pacific coast, it demonstrates about the aquatic environment as well as ecosystems in the water of Fukushima Prefecture and other parts of the world. The waterside nature of Tropical Asia, creatures in Okhotsk Sea and an exotic collection of goldfish and other rarely seen creatures can be experiences at one place. Access: 15-minute traveling by bus from Johban Line Izumi station for Onahama and get off at Shisyo Iriguchi bus stop. Then, 10-minute walk from the bus stop to Fudosawa bridge. Located in the Urabandai plateau, Goshikinuma is the worth seeing natural wonder. As the name implies, it means five colors lake or pond. Hence, it is a cluster of 5 volcanic lakes with each lake having a different color. This picturesque beauty will mesmerize you for hours and you will feel completely lost in its splendors. The lakes are named as Bishamon, Aka, Midoro, Ruri, Benten, Ao and Yanagi. The sightseeing trip can be enjoyed by walking through these lakes on the promenades near them. It takes around an hour to visit all these lakes. In fact, you can take pictures of a number of beautiful spots at this place. This is one of the largest and famous sake breweries located in Tohoku region. This brewery is a family owned business that has been running for eight generations. It offers guided tours to visitors to experience the brewing while walking through different brewing areas. You will come across with the history of sake manufacturing, the brewery’s history and a factory store where you can taste samples and then buy their products. In addition to this, the brewery has a wonderful cafe that offers desserts prepared by the owner’s wife. You can enjoy the delicious sake infused cakes and jelly. Get ready for a sightseeing view of Fukushima city from the dazzling Mt. Shinobu. This mountain is located in the center of Fukushima plain and divided into three peaks. Each peak has a shrine – Gassan, Haguro and Yudonosan shrines. While enjoying a dazzling view of the city, you can have great adventures of hiking as well. There is a Buddhist temple also, the worship road as well as the historical assets. For people’s entertainment, there is a park to enjoy a variety of tea and food stalls. This area gets crowded in the spring season with the beautiful view of flowering trees. Aizu Bukeyashiki, means the Aizu Samurai Residence basically comprises of the quarters that were used for the region’s highest ranked Samurai, his family, servants, and employees. Being an expensive residence, the residence offers a number of rooms, gardens, tea house, guest rooms, rice mill and an archery range. There are different statues displayed to demonstrate the former inhabitants in the scenes of daily routine activities and historical events. 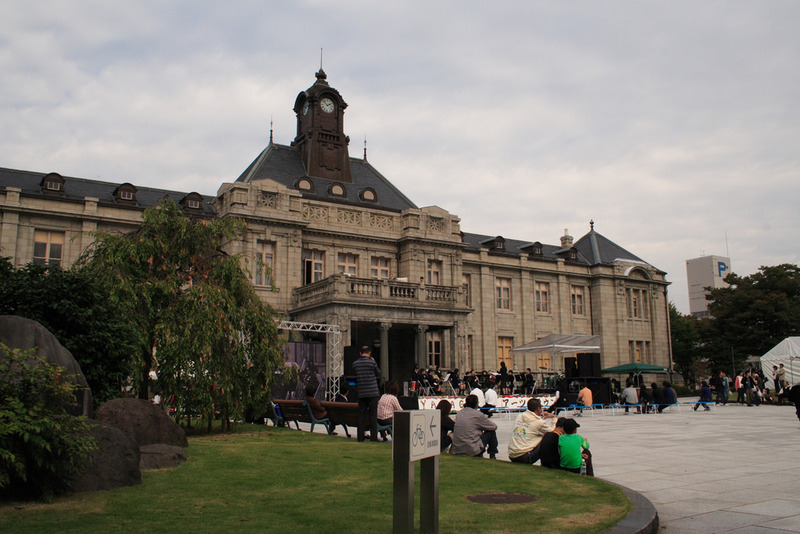 Explore the cavernous pieces of art and colors at Fukushima Prefectural Art Museum. The museum is located at the foot of Mt. Shinobu in Fukushima city. With over 2,000 pieces of art, the museum houses the great masterpieces. You can find out paintings, carvings, block prints, craft work and a lot more artistic splendors in this museum. 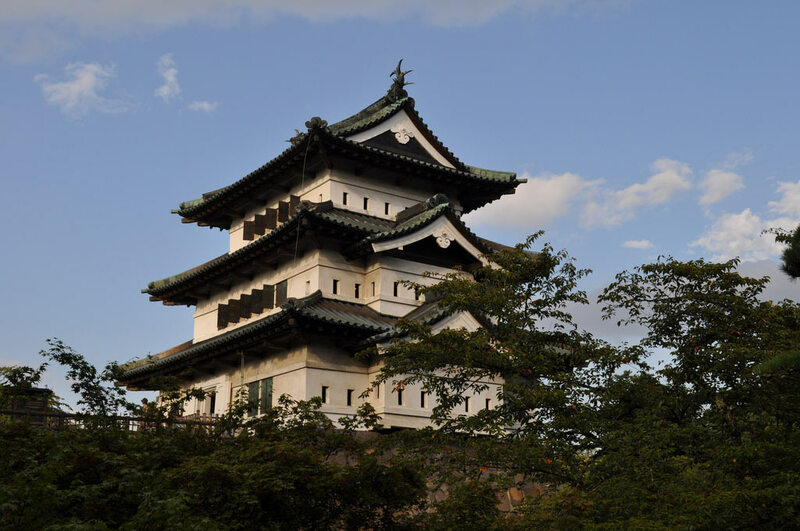 Tsuruga Castle, originally named as Aizuwakamatsu castle is a splendid replica of the traditional Japanese castle located in the center of the city Aizuwakamatsu. The original castle was built in 1384 and was the seat of powerful Aizu clan, supporters of Tokugawa regime in Edo period. After going through different phases in history, the castle was demolished in 1874. This replica was constructed in 1965 and embodies a museum and viewing the gallery. You can discover more about historical assets like Japanese swords, armor, and samurai related articles. 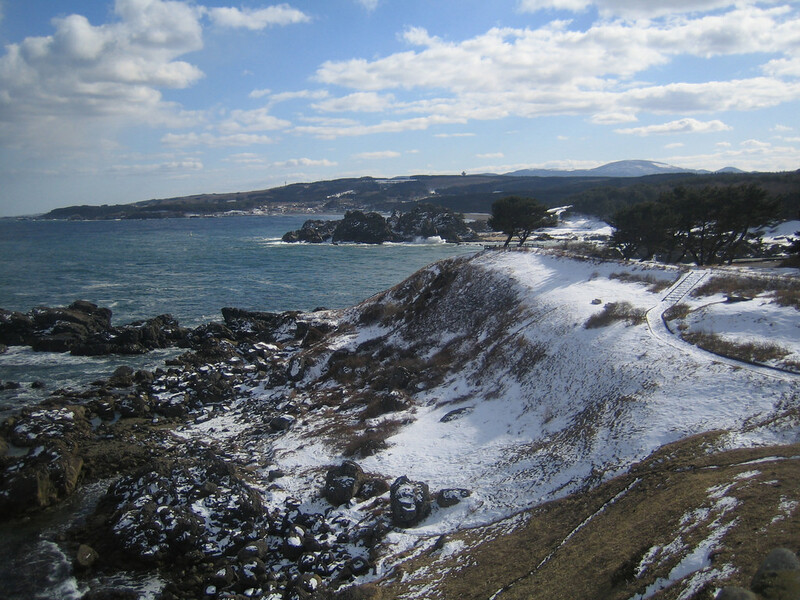 Being in Fukushima Prefecture, it is highly recommended to have the adventures of hiking. You can enjoy hiking with nature’s view by visiting Oze National Park. This park is a tremendous hiking destination. You will be enthralled with the beauty of Ozeghara Marshland and Ozenuma Pond with a huge number of mountains surrounding the entire park. The visitors can enter the park through numerous trail heads present there. The best times to visit the park are late spring, early summer and fall colors of autumn. If you want to add an unforgettable part of your memoirs related to Fukushima, Abukumado cave is the place that will give be an asset for your memories. This is a 3000 meters long limestone cave where the spacious caverns were formed by stalactites, stalagmites, and underground streams. This is the place where you can witness the unique formations that cannot be experienced anywhere else in Japan. Like Christmas tree, box work formations and related creations that will leave you speechless. 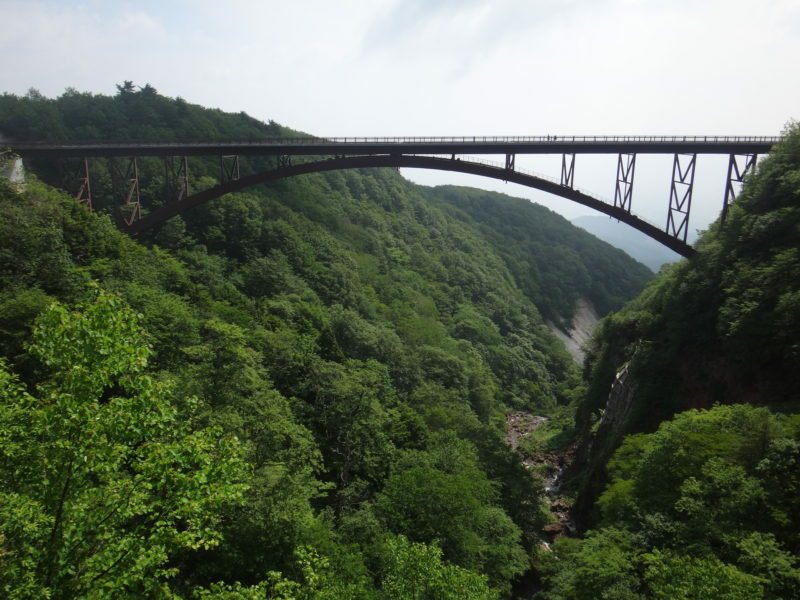 Do not forget to explore the hiking fun at one of the most scenic hiking spots in Fukushima. Mt.Adatara is an active volcano situated across Mount Bandai in Fukushima Prefecture. If you are the real adventure freak, the hiking in an atmosphere with beautiful rock formations. Starting from Adatara Ski Resort, it is about 800 m to the top. But the hiking on this mountain is quite safe and at the end of the first part you can take rest at the hut. All the listed activities will transform your trip to Fukushima into a real fun and adventure. So, what are you waiting for? Just pack your bags and get a flight to Fukushima for an unforgettable vacation trip.